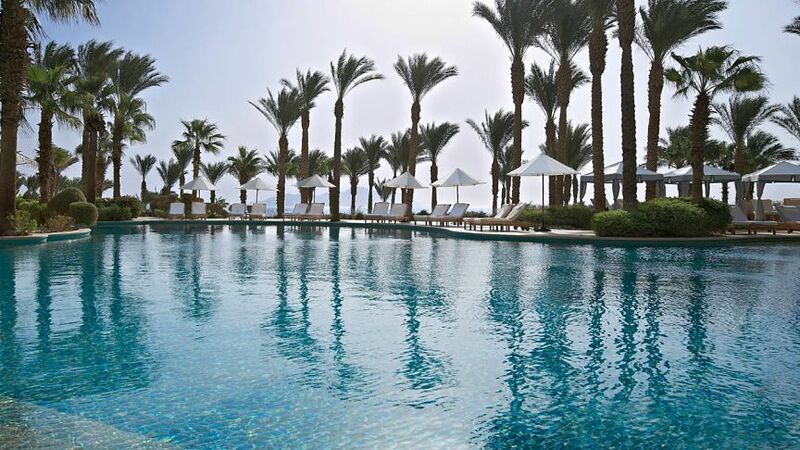 The Four Seasons Resort Sharm El-Sheikh is a five start family hotel set up on a hillside that faces the Red Sea, of the warmest seas in the world. 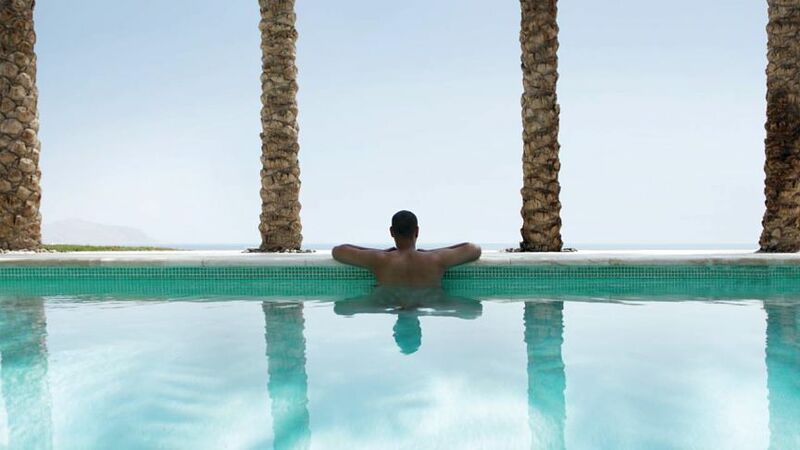 The resort will make all your vacation fantasies a reality with its 5 restaurants, 4 pools, 3 lounges, and a spa. You’ll be offered a wide ranging dining experience from Italian to Mediterranean cuisines. 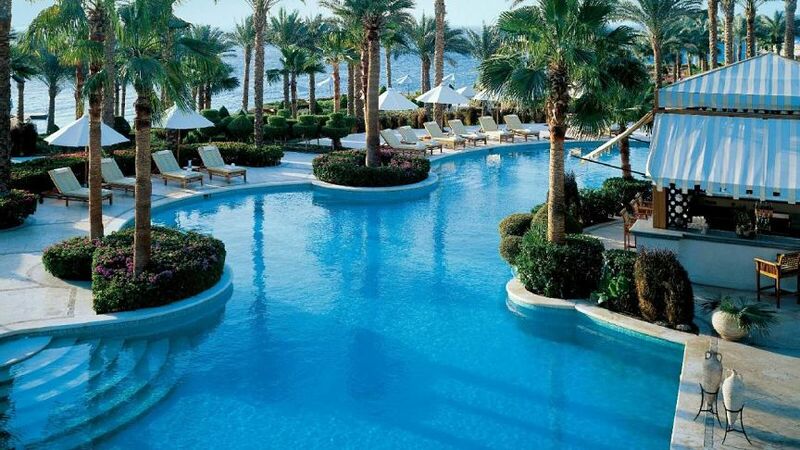 Savor various specialties at the restaurants by the poolside. 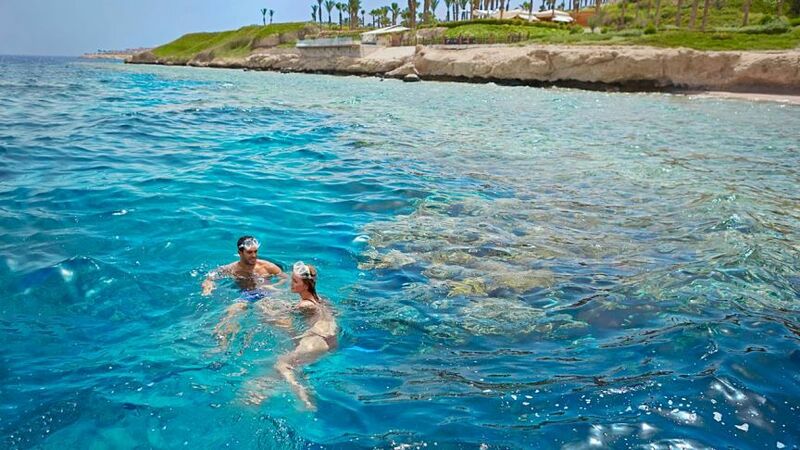 The resort is only 5 minutes by car from the Ophira International Airport, and 15 minutes from Sharm El-Sheikh International Airport. 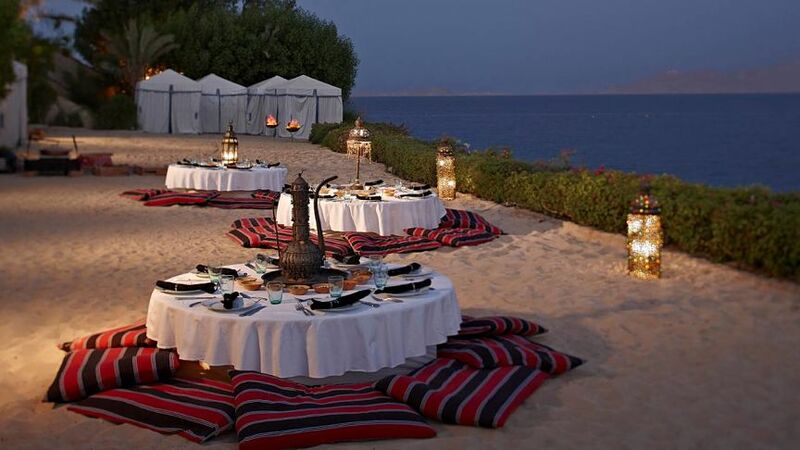 The property is close to Sinai Safari Adventures, Sinai Excursions, and Sharm Happy Tours. 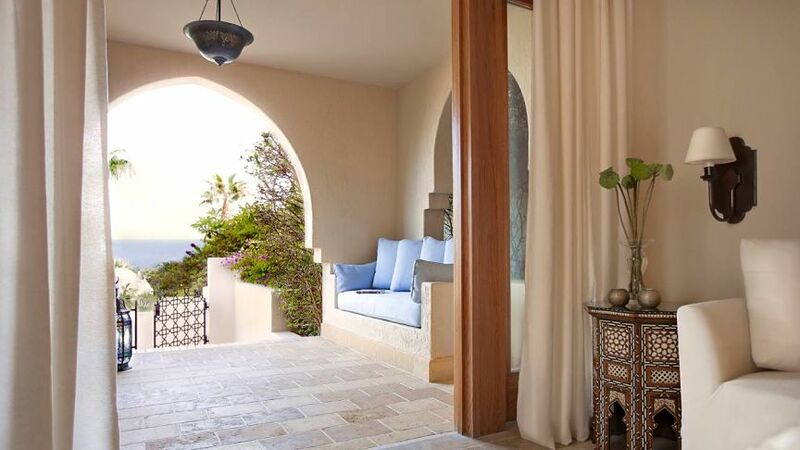 Be comfortable at the accommodation choices offered by The Four Seasons Resort. 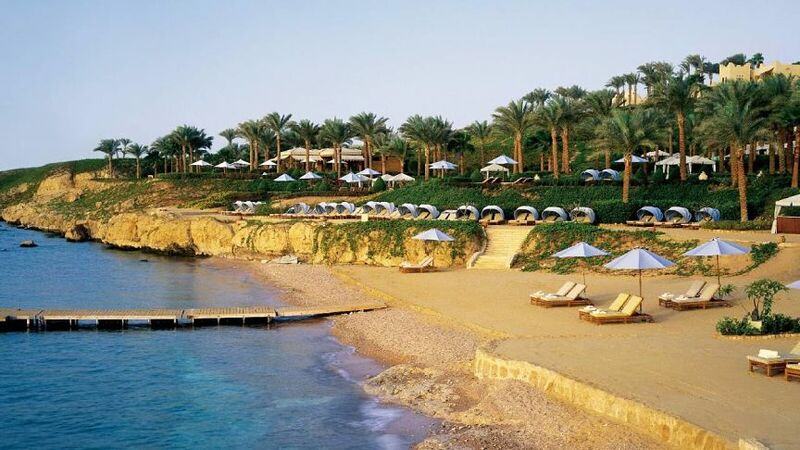 At Four Seasons Sharm El-Sheikh, you have the ability to easily tailor your stay here at the resort. 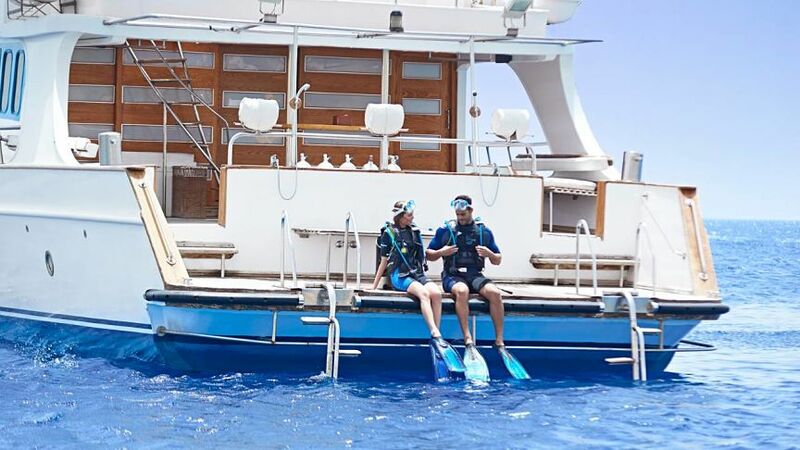 Scuba dive and snorkel among the coral reefs which are nothing but world class, or relax at the exclusive beach, under the blue skies. Treat your loved ones’ and your taste buds to world-inspired cuisine. 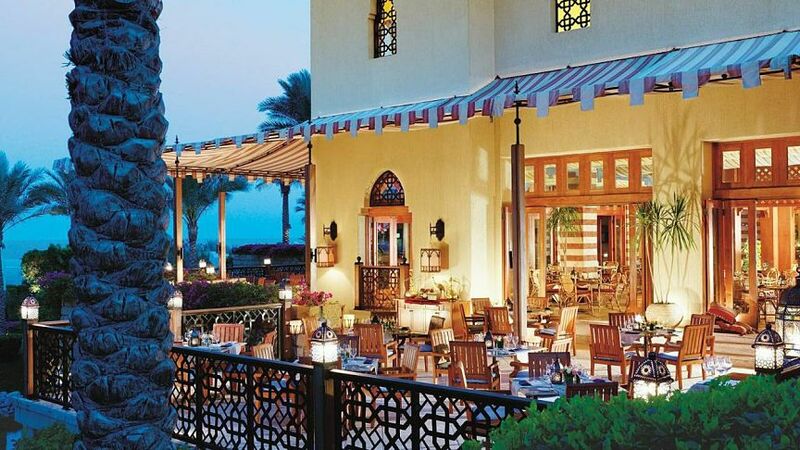 Get mesmerized watching the Egyptian folk dance Tanoura, at the Nafoura Lounge. See how skilled dancers spin with style with their skirts. 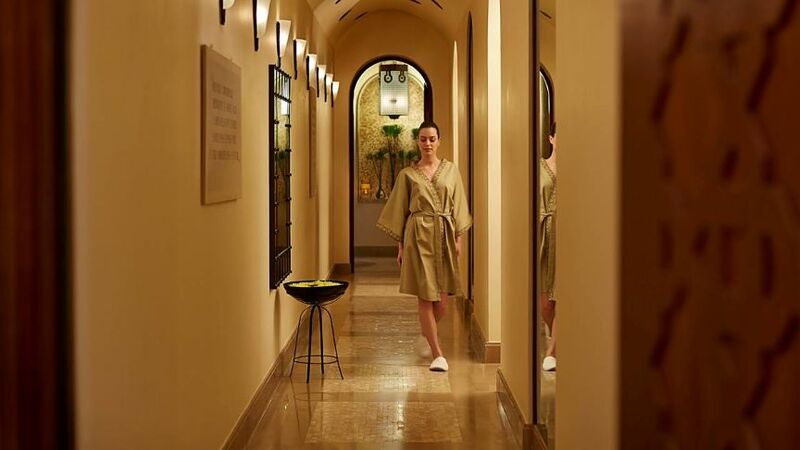 Choose from a wide range of relaxation options offered by the Four Seasons Spa. Their services include facials, body massages, etc. Do cardiovascular exercises at the gym, or take care of your skin and beauty at the salon. Two-Bedroom Sea View Residential Suites are sized 120-125 sq. m. and are at the lower and upper levels. Maximum occupancy is 5 adults, with bathrooms, 2 furnished terraces, and private outdoor space. Two-Bedroom Residential Suites/Two-Bedroom Poolside Residential Suites are also 120-125 sq. m., suitable for 5 adults, with dining area, and kitchenette. Two-Bedroom Presidential Suites are 375 sq. m., located on the lower level, with 2 bathrooms, flat screen TVs, private garden/swimming pool/terrace. Four adults can fit in and with a concierge/chef service available. Three-Bedroom Royal Suites measure 490 sq. m. and can accommodate 7 adults; with own courtyard, 3 bathrooms, outdoor/whirlpool, private garden/beach area, and living and dining areas. Four-Bedroom Residential Villas measure 305 sq. m. and great for 8 adult guests. The villas have Middle Eastern decors, 3 bathrooms, private pool/whirlpool with lounges, kitchen/dining/washer and dryer, and guest powder room with shower. Premium Sea View Rooms are 60 sq. m. in size and located on the upper level. 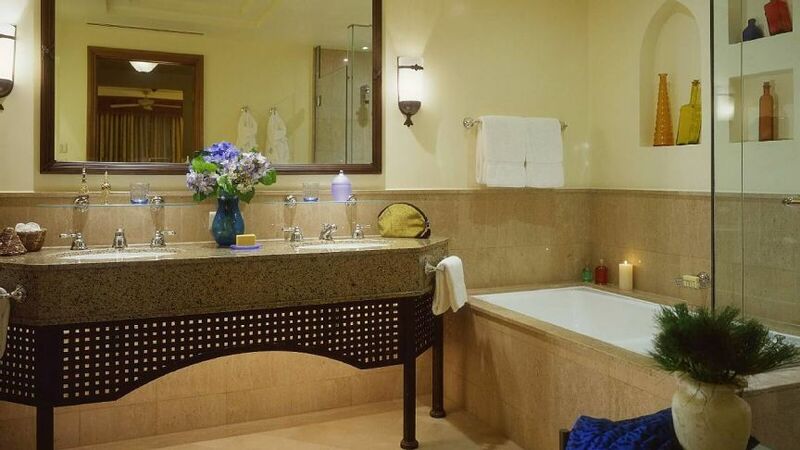 The rooms feature balconies, 1 King/2 Twin beds, and a marble bathroom. 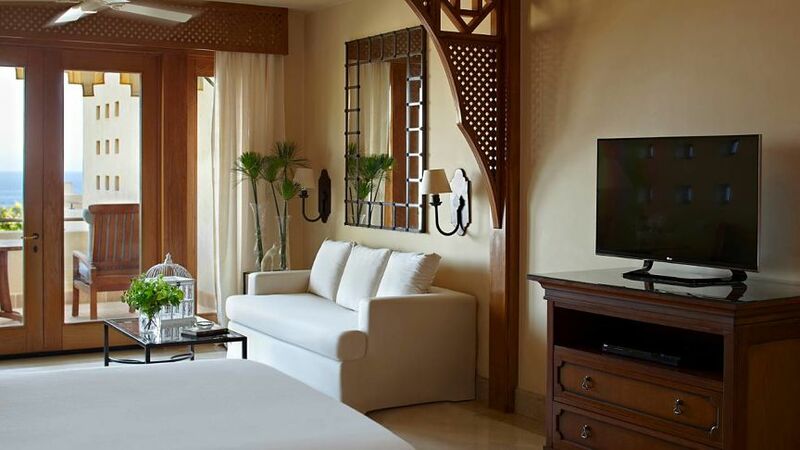 Deluxe Rooms are the same size as the Premium Sea View rooms, and located at the lower level. 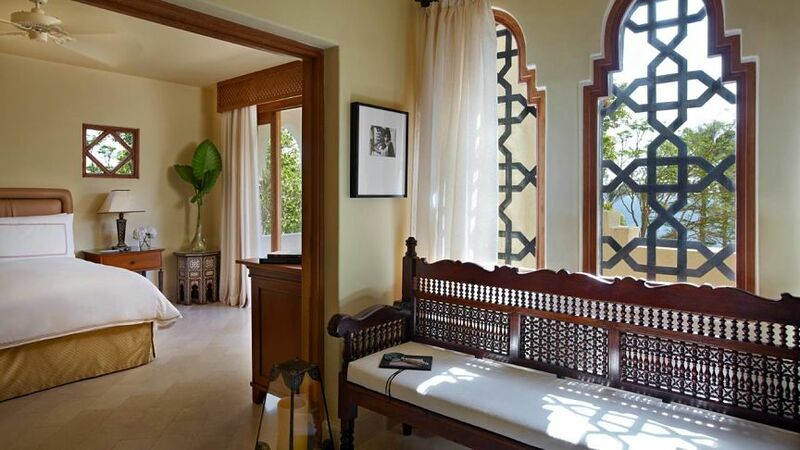 The rooms also have their private terraces, and can accommodate 1 King or 2 Twin beds. One-Bedroom Suites measure 120 sq. m. and situated at the lower level. 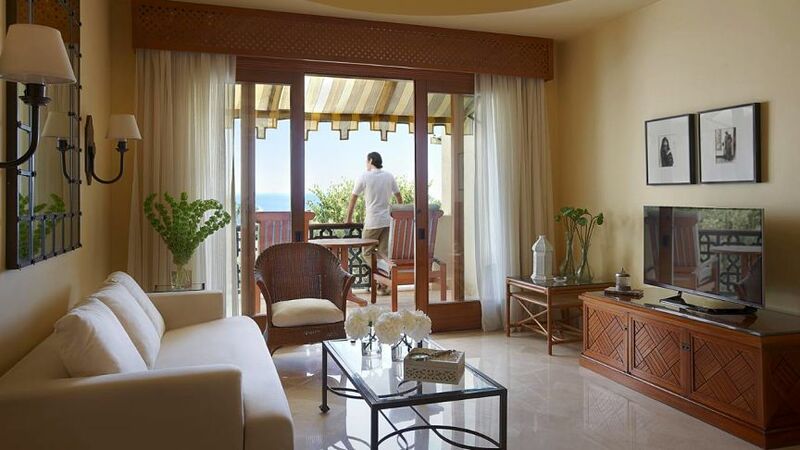 The suites are ideal for 3 adults, with private plunge pool, entertainment center, and views of the Red Sea. Arabesque Restaurant serves menu options that cover different countries and culture; specializes in Middle Eastern mezzeh and Moroccan tangine, as well as Mediterranean, North African, and Arabic cuisines. Reef Grill serves healthy salads, a selection of grills, and light fare for lunch. The lunch menus include Mediterranean fare. Dinners are a la carte and include chef-inspired creations. The Waha Pool Bar serves European fare, including salads, pasta dishes, and sandwiches. There are also various ice cream flavors and all kinds of beverages. 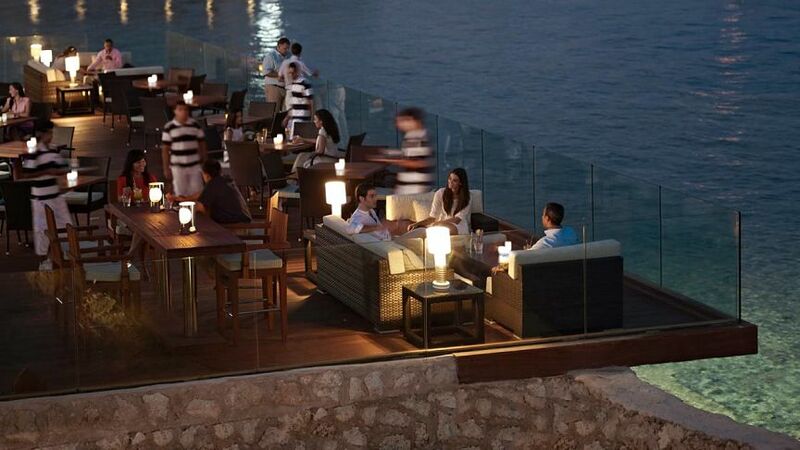 Gezira Pool Bar is a great choice if you are dining with kids. There’s a swim-up bar that adults might want to take advantage of. Il-Frantoio, one of the most popular restaurants in the resort, serves Italian regional cuisine.